Chinese New Year is almost here! Just like every year, we’ll be delivering your bottles throughout the holidays and offering some great holiday deals, discounts and treats. We’ll be running a slightly limited selection and reducing our opening hours in order to make sure we can still provide our speedy service through the break. Find our updated delivery hours for Shanghai and Suzhou below. It doesn’t stop there. To make your holiday even more fun, we’re giving away a lucky ¥88 with EVERY BottlesXO order right through the holidays (or while stocks last). Hongbaos can only be used one time per customer, but feel free to give them to your friends as a CNY treat! 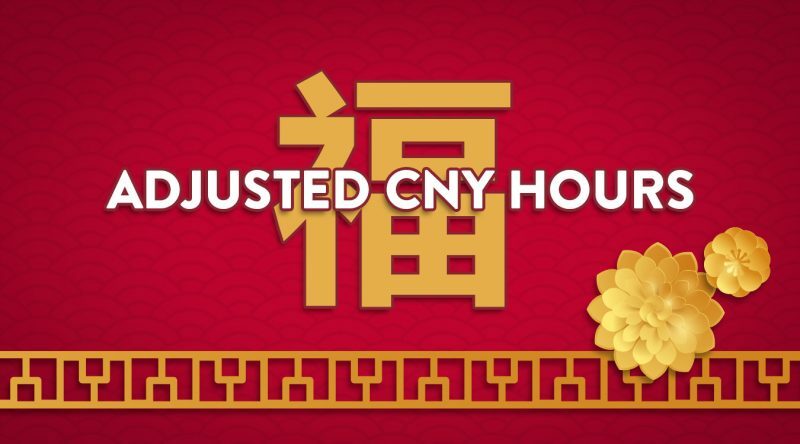 Finally, watch out for some very special CNY deals and discounts over the holiday too, to be announced soon. Make sure you’re taken care of this Chinese New year. 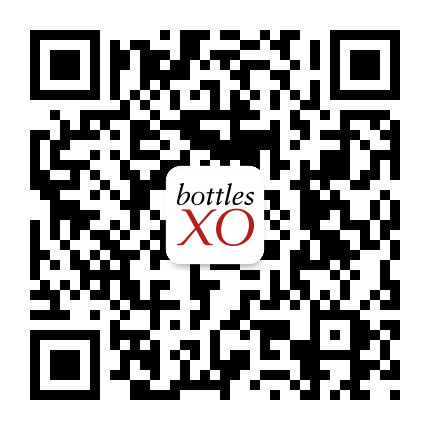 Download the BottlesXO wine, beer and spirits delivery app here.